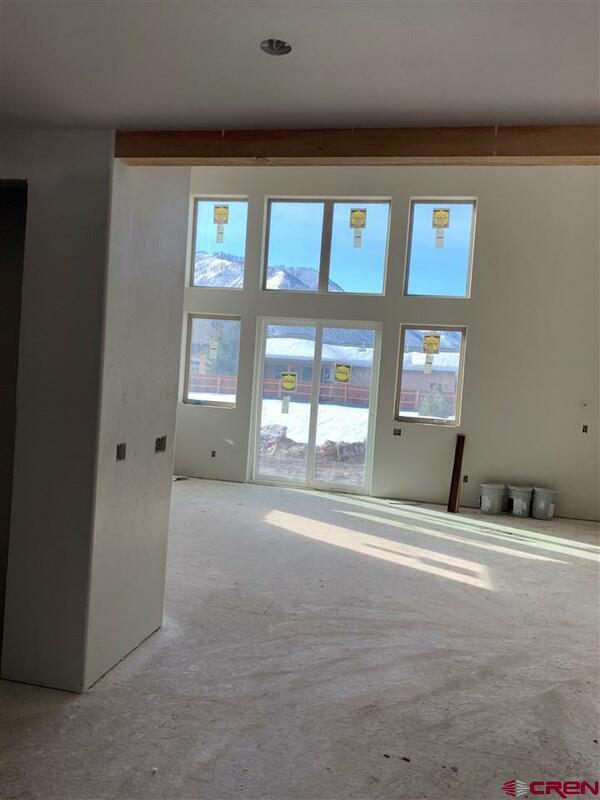 Brand new construction in one of the newest subdivisions in the Animas Valley with time to pick out finishes! This 2600+ square foot home has a functional and comfortable floor plan. The main floor has it all. The master bedroom, bath, two bedrooms, guest bath and powder are all located on the first floor. 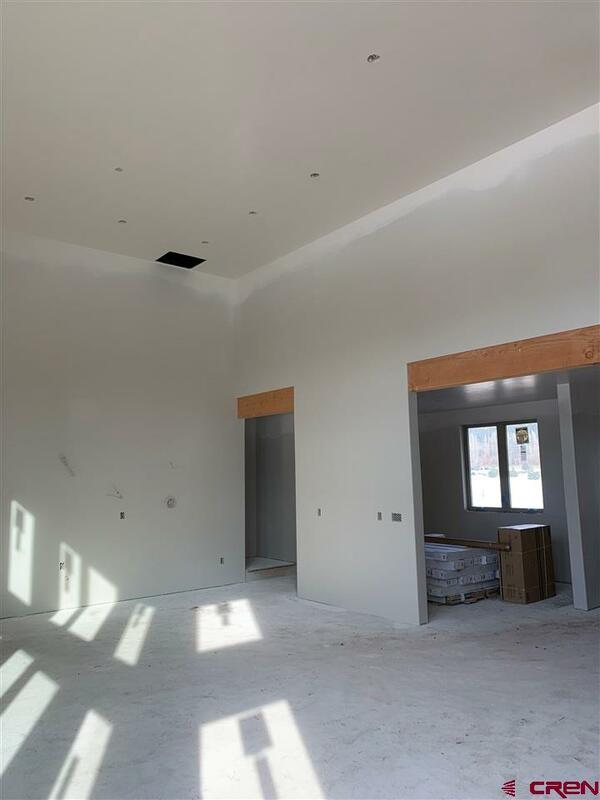 There is a 313 square foot bonus room above the garage that could be used for extra guest space or kids. The open concept kitchen/living area is perfect for entertaining. 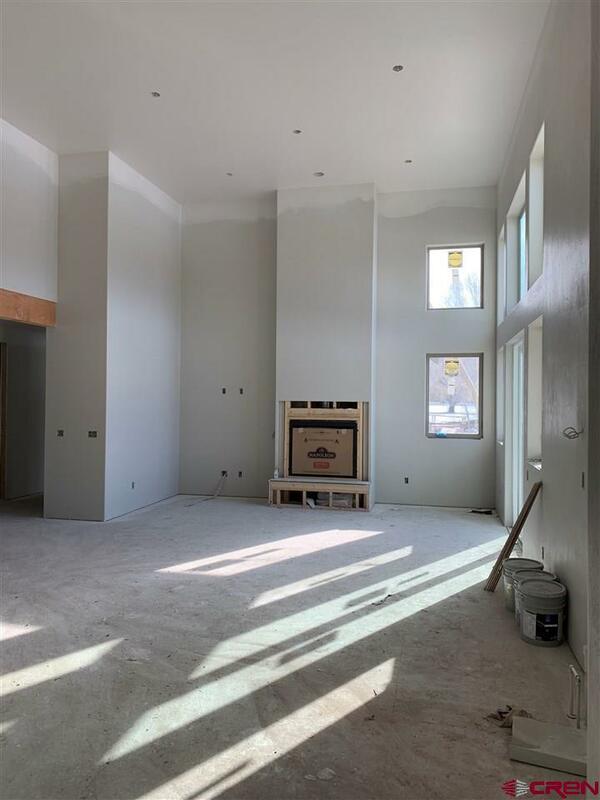 The finishes include granite counter tops, stainless steel appliances, separate dining area and lots of natural light. 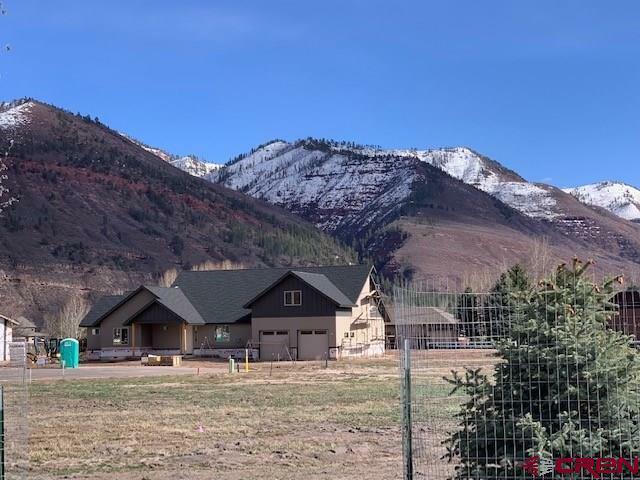 Aspen Glade is located in the heart of the Animas Valley minutes away from Dalton Ranch Golf Club, PJ's market and Trimble Hot Springs. This is truly one of the best locations in Durango, and only 15 minutes to Purgatory Ski Resort. Construction has begun and the home is expected to be completed in May. There is time to get in now to pick finishes. Don't miss out on this incredible home! Listing courtesy of Berkshire Hathaway Homeservices Western Colorado Properties. Bedroom3 Size 12' X 12' 6"
Master Bedroom Size 15' X 14'2"